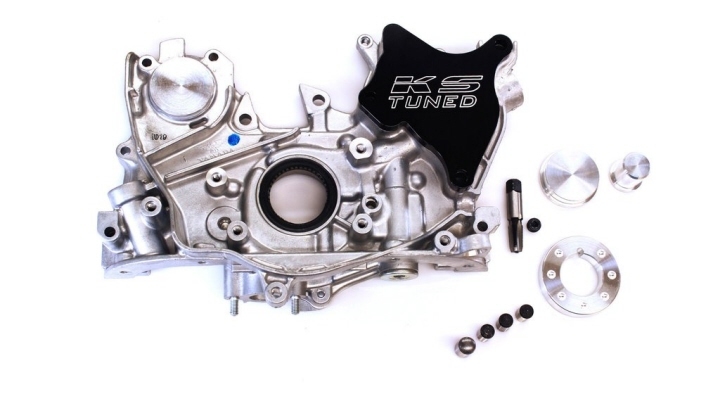 Now you can get a brand new OEM Honda Oil pump with the KAIZENSPEED Balance Shaft Eliminator kit already installed in it! We take the headache out of pressing the plugs into the oil pump because we do it for you. We ensure a perfect installation, saving you time and money. 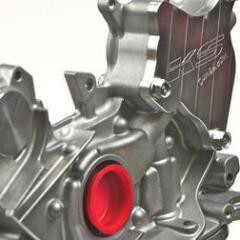 KAIZENSPEED uses only OEM Honda oil pumps in everything from street cars to our 1200 horsepower Outlaw EK. Our Balance Shaft Eliminator Kit is included and only the girdle plugs need to be installed. They have done the oil pump for you! The KAIZENSPEED Balance Shaft Eliminator kit includes all the necessary parts to cleanly eliminate your balance shafts for all H-series and F-series engines.